'Tis the season to buy hollies fa la la la laaa la la la laaaaaa! Hollies are starting to show off their winter berries and Christmas Jewel is one of our new favorites! 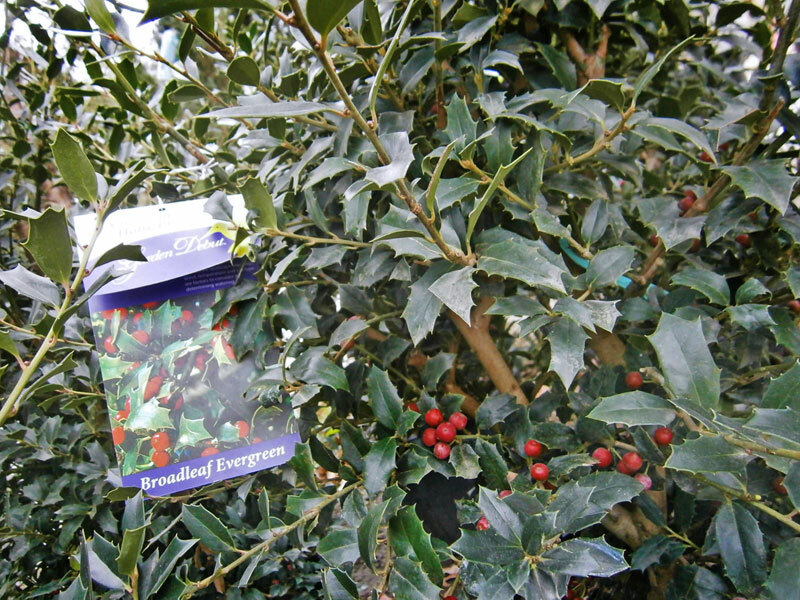 This holly is a new variety from Garden Debut, an evergreen shrub that reaches 10 feet tall and 6-8 feet wide at maturity. Christmas Jewel is a moderate grower with a naturally pyramidal, compact and upright growth habit. 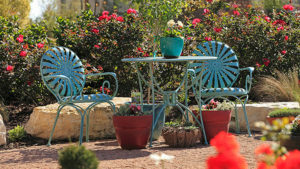 Grow it in full sun or a partially shady area. These plants are easy to care for with very little pruning needed, but can be easily sheared into a hedge if desired. They are also nice when used in containers, as a screen or a specimen plant in the landscape. Another great thing about planting hollies of any kind, is that they are relatively pest and disease free. And yup, they're deer resistant. Christmas Jewel of course has those classic holly shaped leaves- dark green and glossy, oblong with spiney sides and a point on the end. They're not super sharp spines however, unlike some of the more vicious holly varieties out there! Long lasting, large red berries appear in fall and winter. Don't worry about needing more than one or having a male or female to get berries. Christmas Jewel does not need a pollinator in order to produce the fruit. Christmas Jewel is best known for its winter interest, but will surely become an anchor for your landscape. Come take a look at the beautiful hollies in stock now at The Garden Center and enjoy Christmas cheer year-round!